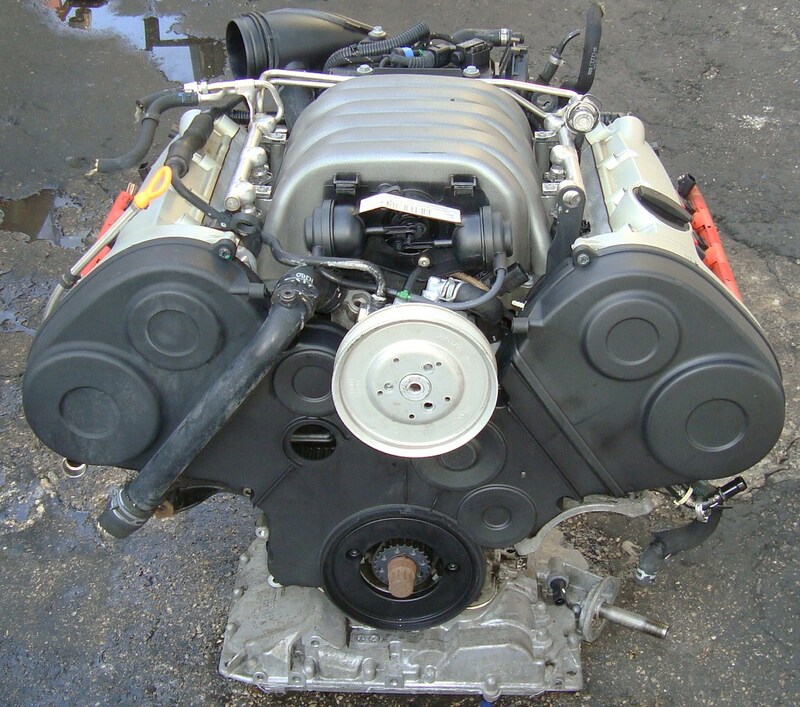 Is the Internal Combustion Engine worth Saving? Audi wants to save internal combustion from its ultimate demise. This makes about as much sense as saving the typewriter. Despite the fact that such a demise is likely many decades away anyway, the quest to “save the internal combustion engine” will ultimately result in a complete waste of time, effort and money. But that's not stopping Audi. Apparently, the German auto maker has been busy developing e-diesel, which is a transportation fuel that only requires two raw materials: water and carbon dioxide. 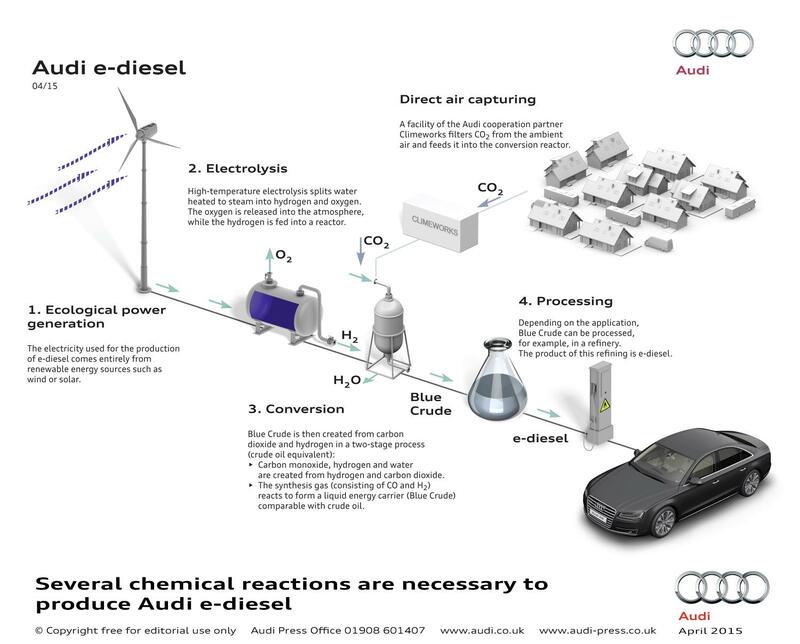 In developing Audi e-diesel we are promoting another fuel based on CO2 that will allow long-distance mobility with virtually no impact on the climate. While I don't doubt Mangold's “eco” intentions, the undeniable fact is that the internal combustion engine is still an antiquated technology. Sure, the thought of a transportation fuel that doesn't rely on oil sounds great. But the process of internal combustion itself is inferior to electric mobility. Let us not forget that electric cars have fewer parts in comparison to internal combustion vehicles. Less “things” can break and require costly repairs. 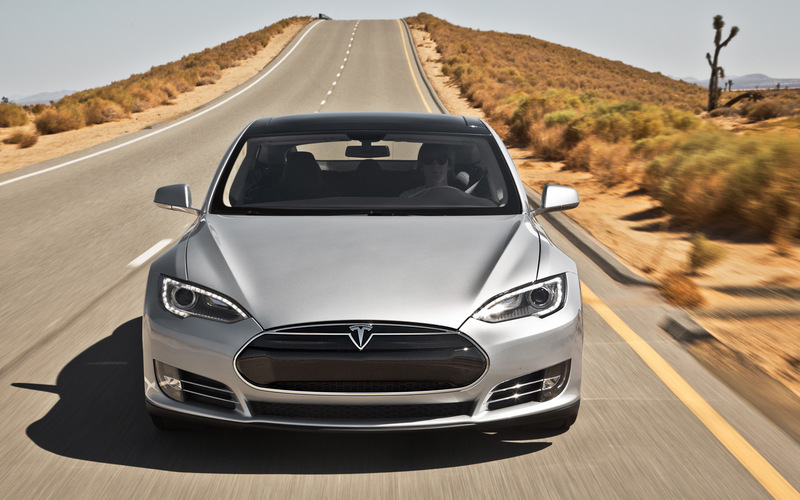 As well, there are no oil changes or regular engine maintenance required with electric cars. 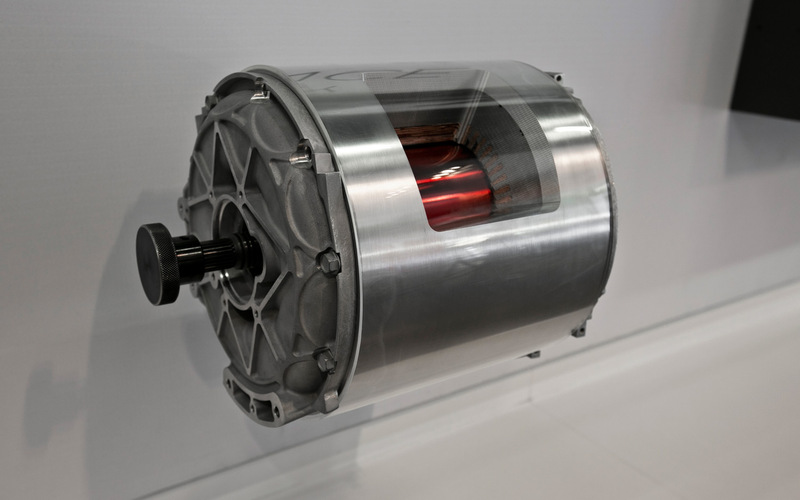 For the most part, it's just a battery and an electric motor. Pretty simple, really. Of course, what I find most odd is that the process of making e-diesel seems to be much more complex, cumbersome, and costly compared to what it takes to produce electrons and use those electrons to “fuel” an electric car. 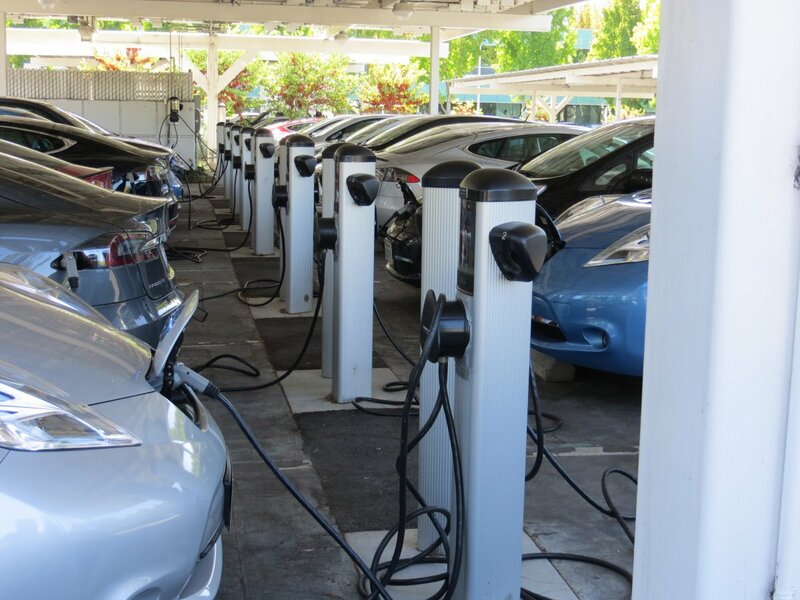 This is where Google (NASDAQ: GOOG) employees "fuel" their electric cars. It should also be noted that this parking lot is powered by solar panels installed on the top of the carports. Audi should spend more time embracing the future instead of trying to hold on to it. The truth is, we don't need better, cleaner fuels to power out internal combustion vehicles. We need to stop acting like we can't live without internal combustion. To accept such a thing is little more than an exercise in complacency and defeatism - neither of which enables pathways to prosperity. The next Tesla-killer has arrived, and it certainly has promise. But will it work?